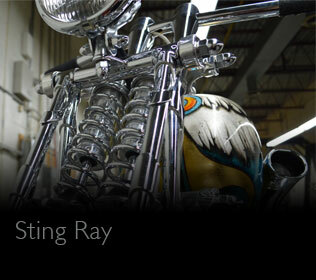 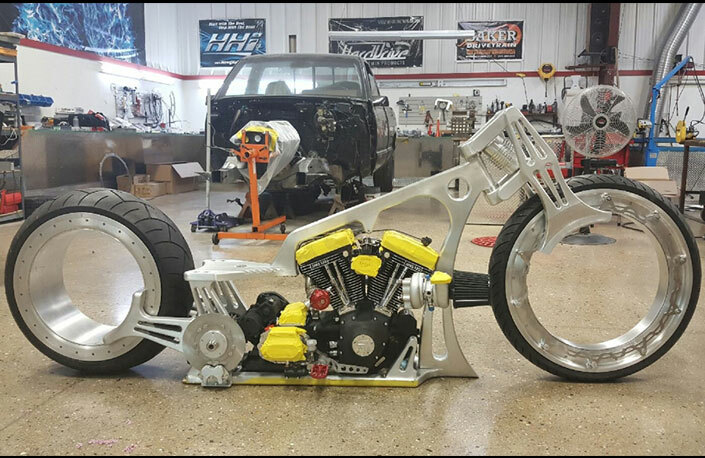 Once again Schuller Cyclewerks had the distinct pleasure of teaming up with Ballistic Cycle on their latest project. 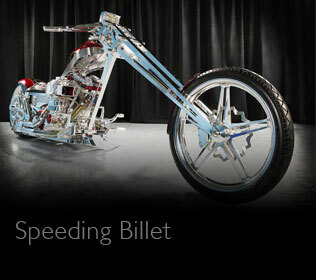 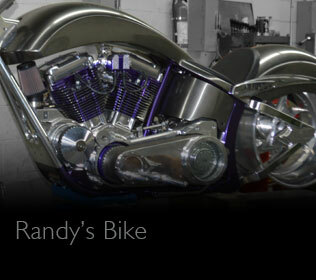 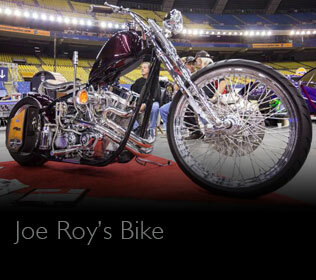 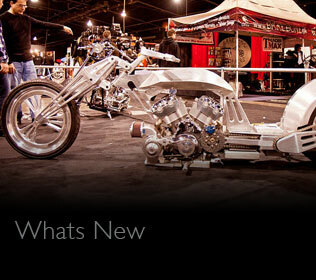 Schuller Cyclewerks provided the rolling chassis to Tim's specifications. 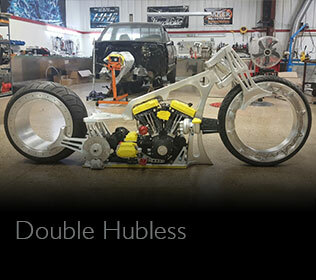 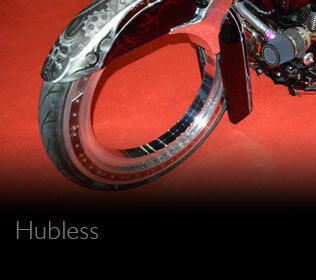 The double hubless bike features a hand made 1 off billet frame, 26" hubless front, 21" hubless rear along with custom rear and front air suspension.